Bolstered by a stunning 13MP camera and a sturdy metal design, you’ll love the Samsung Galaxy J3. A powerful smartphone that won’t break the bank! 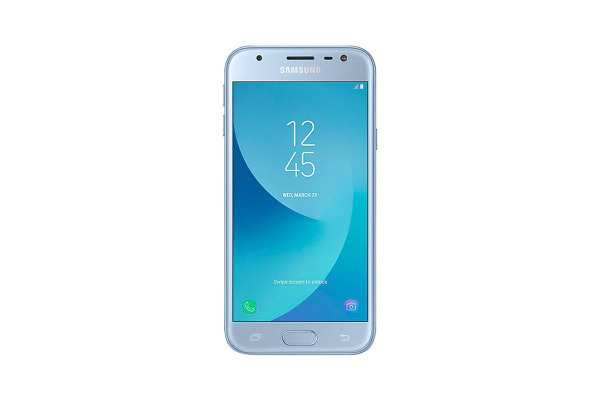 The Samsung Galaxy J3 2017 Dual-SIM is an affordable Android phone equipped with cutting edge features providing a seamless experience, whether you’re using the latest apps or simply making calls and sending emails. 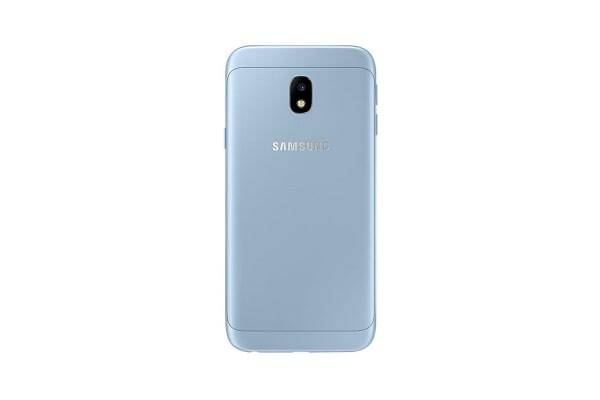 The 13MP rear camera of the Samsung Galaxy J3 2017 Dual-SIM allows you to take stunning shots, from scenic panoramas to photos with friends and family. And with a front camera equipped with LED and selfie flashes, you’ll be able to capture the perfect selfie every time – even in low light settings. Powered by a 1.4GHz quad-core processor and 2GB of RAM, you’ll experience speed and productivity like never before. As well as offering 16GB of internal storage, the Samsung Galaxy J3 2017 Dual-SIM also gives you the freedom to expand to up to 256GB with MicroSD storage. 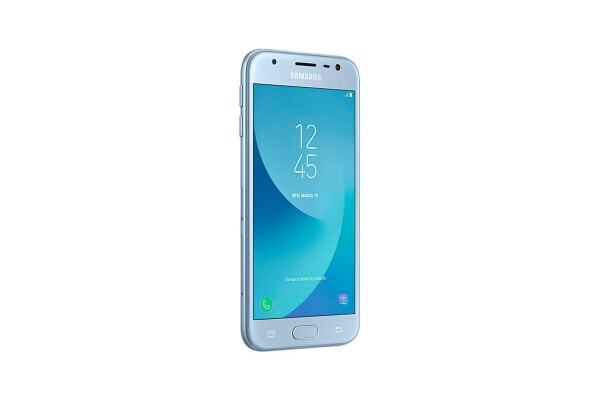 With its tough metal design and 2.5D glass shielding the front display, the Samsung Galaxy J3 2017 Dual-SIM won’t easily be defeated by a few accidental bumps and scratches.